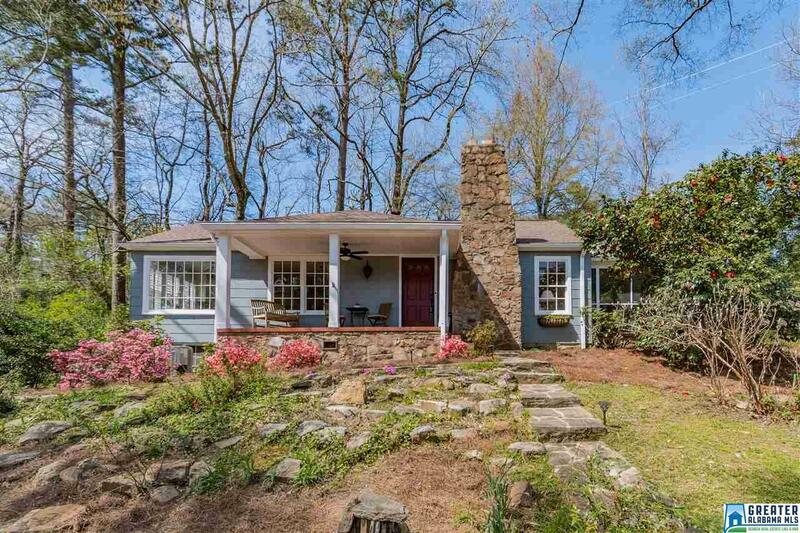 930 Saulter Rd, Homewood, AL.| MLS# 843957 | Richard Jacks UABLIVING.com 205-910-2297 | Birmingham AL Real Estate | Contact us to request more information about our Homes for Sale in the Birmingham AL area. This 2 bedroom, 1 bath home has the 1940's charm with updates for modern living. Plenty of natural light throughout. Remodeled kitchen with all new stainless steel appliances and granite countertops. Refinished original hardwoods throughout main level and bedrooms. Nice sized living room with fireplace, large dining room, updated sun room and patio area. Plenty of storage in upstairs bonus area as well as single car garage in basement. Beautiful yard is filled with flowering plants. Award winning Homewood Schools. Great location: Convenient to Samford, UAB, Edgewood shopping/dining, Brookwood Mall and Hospital, SOHO, downtown & interstate. Driving Directions: From Broadway St Turn Onto Saulter Rd. 3rd House On The Left After Passing Crest Dr.